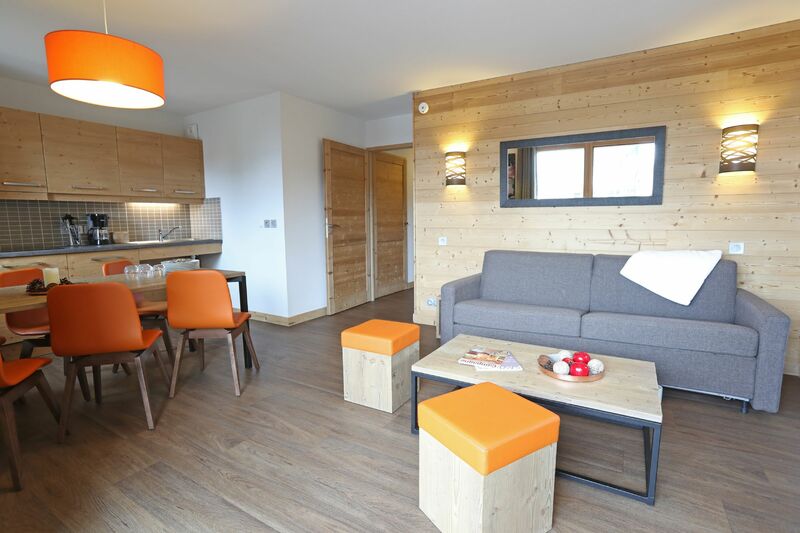 Les Menuires - Ski in/out modern 4 star 3 bedroom apartment for 6/8 people . 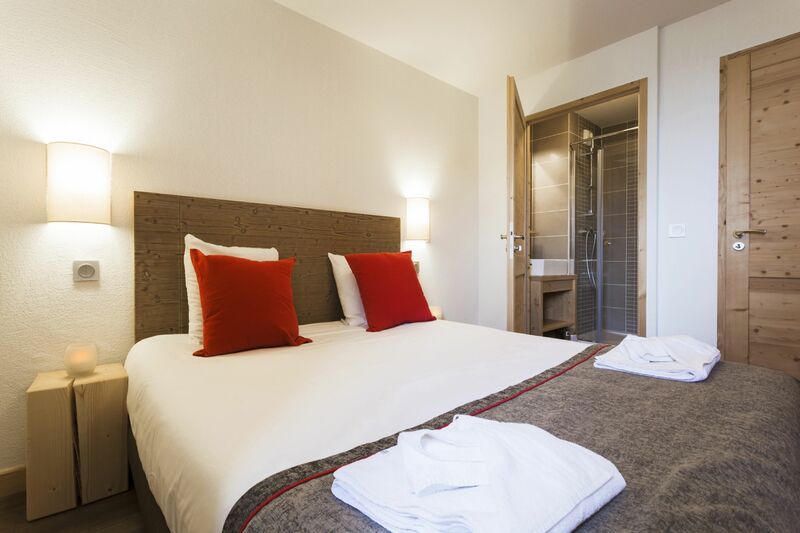 Situated at the entrance of the Les Ménuires ski resort in the Preyerand area. 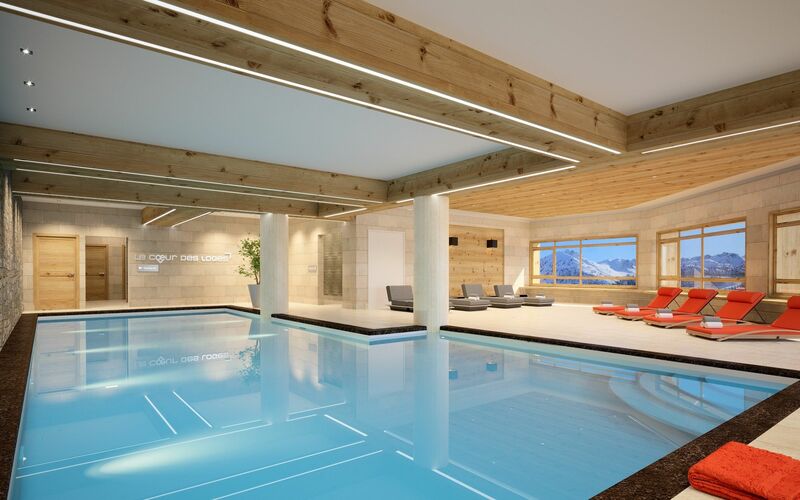 Indoor heated swimming pool, jacuzzi and spa. 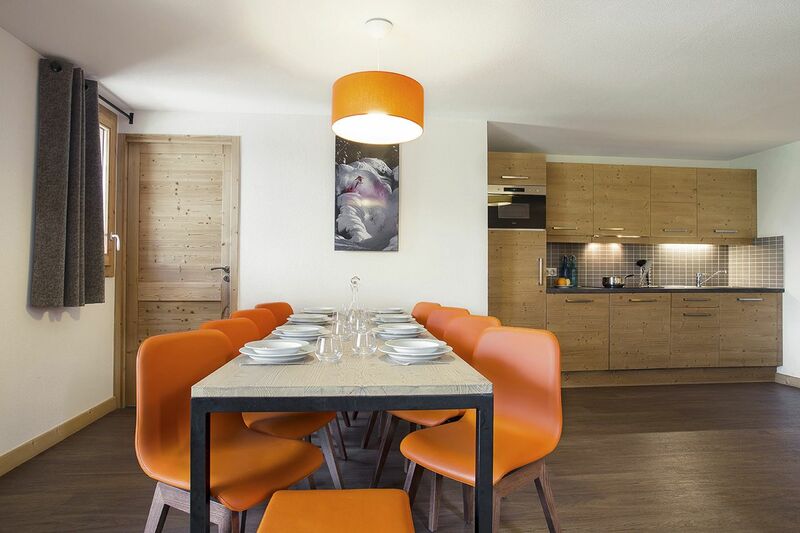 Self catered with onsite restaurant and ski shop. One bedroom with 2 single beds or a smaller one with bunk beds.